Pangolin farming is not a viable conservation solution. Director, Thai Van Nguyen explains why. There has been increasing pressure from Chinese pharmaceutical companies to allow pangolin farming in habitat states in Asia and Africa. SVW was invited to lead discussion on breeding pangolins for commercial purposes with the Vietnamese government and other pangolin range states at the Range State Meeting, June 2015 in Da Nang. We also advised key government officials individually. In 2016, as a vice chair of IUCN Pangolin specialist group we led on a submission (signed by 52 other organisations) to the Uganda Wildlife Education Centre and Uganda Wildlife Authority opposing a proposal from Chinese pharmaceutical company, Asia-Africa Pangolin Breeding Research Centre Limited to commercially breed pangolins in Uganda. The proposal was denied. 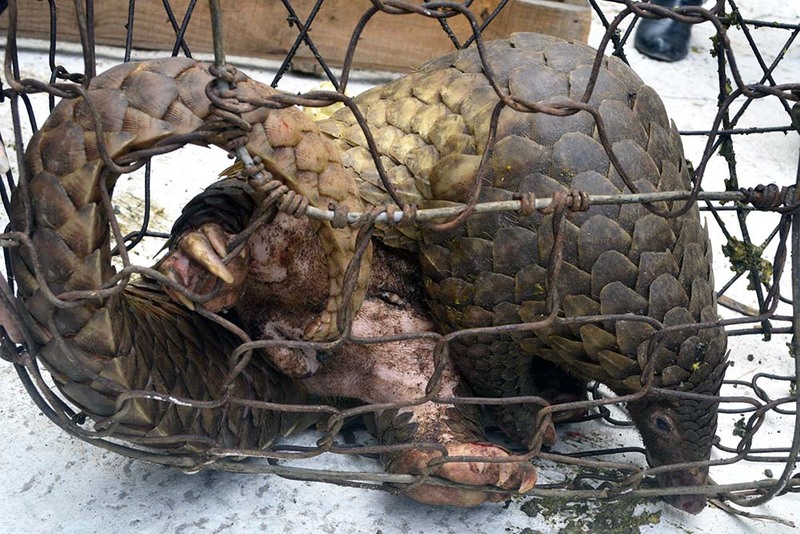 – add further challenges in law enforcement because identification between the wild pangolins and farmed pangolins would be impossible to regulate.